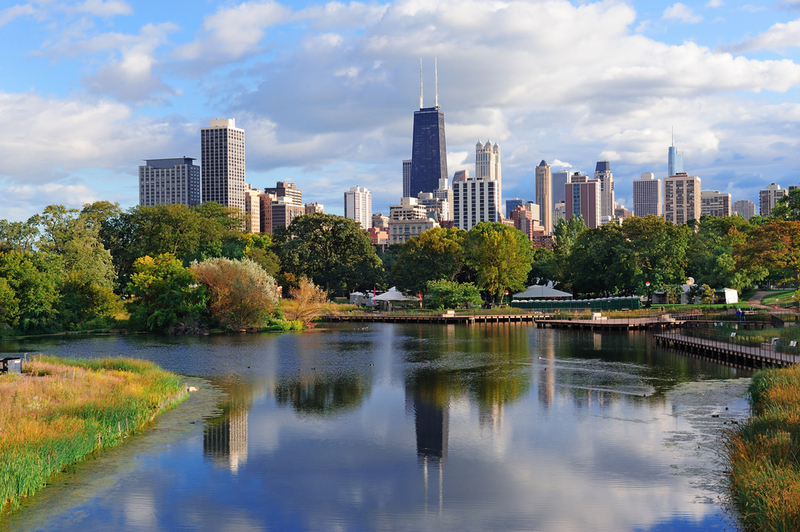 Welcome to Chicagoland's newest way to buy, sell, and rent online. Team reside360 is dedicated to fulfilling all of your real estate needs. We update listings regularly to reflect the latest specials, concessions, and pricing. Use our always free rental database to save you time and energy and find the rental of your dreams. We put in the research so you don't have to. This website features the latest search technology using the MLS® (Multiple Listing Service) Database. This means we can provide buyers access to the most recent listings, and offer sellers a method to achieve sales in timely fashion for top-dollar. 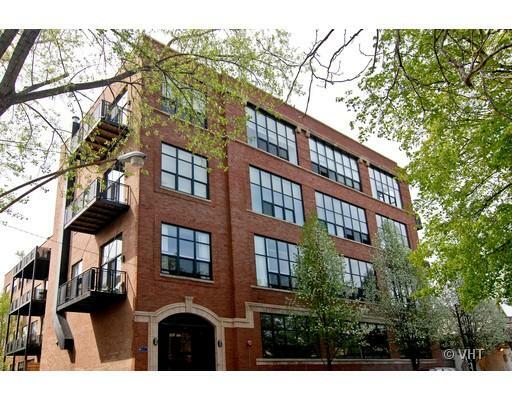 You can find listings for apartments, condos, lofts, townhomes, and houses in Chicago and surrounding areas. 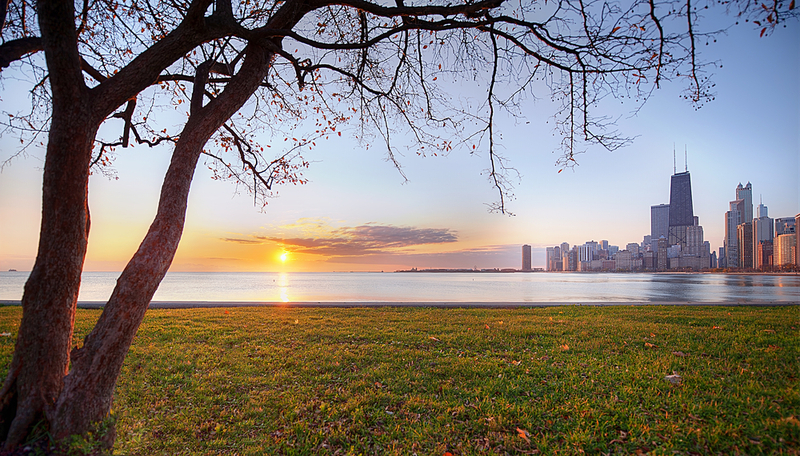 Beyond simply buying and selling, reside360 offers the latest news and research on Chicago real estate. 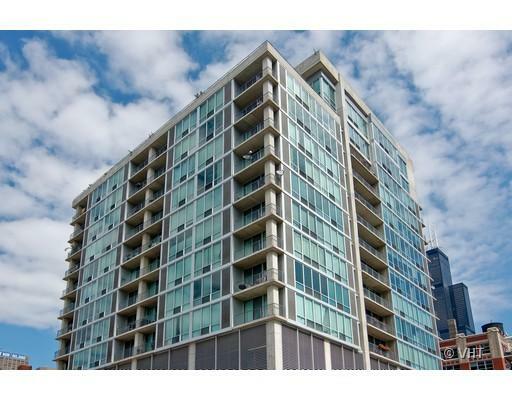 We compile stats and local market info for Chicago neighborhoods, residential buildings, condos and homes. Our certified agents are interested in all things real estate. They are eager to help you reach you goals in any way possible. You can begin your search with our recommended neighborhoods listed below. 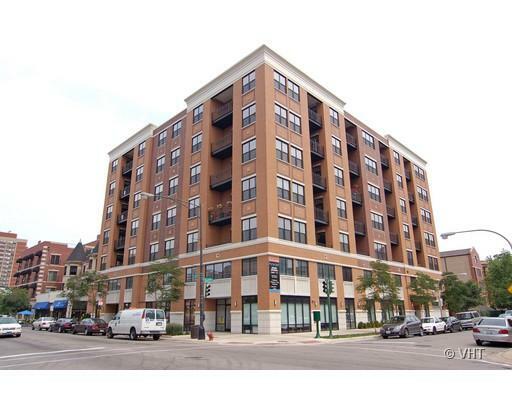 Reside360 has real estate agents available to help you at anytime by calling (312) 360-1060. 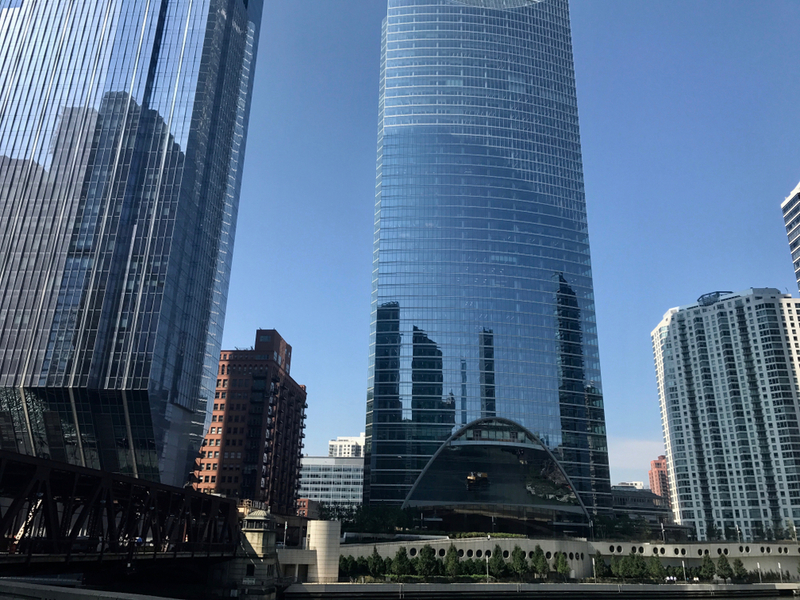 Our downtown office focuses primarily on luxury condos and homes in the Loop, Gold Coast, Streeterville, Old Town, River North neighborhoods. 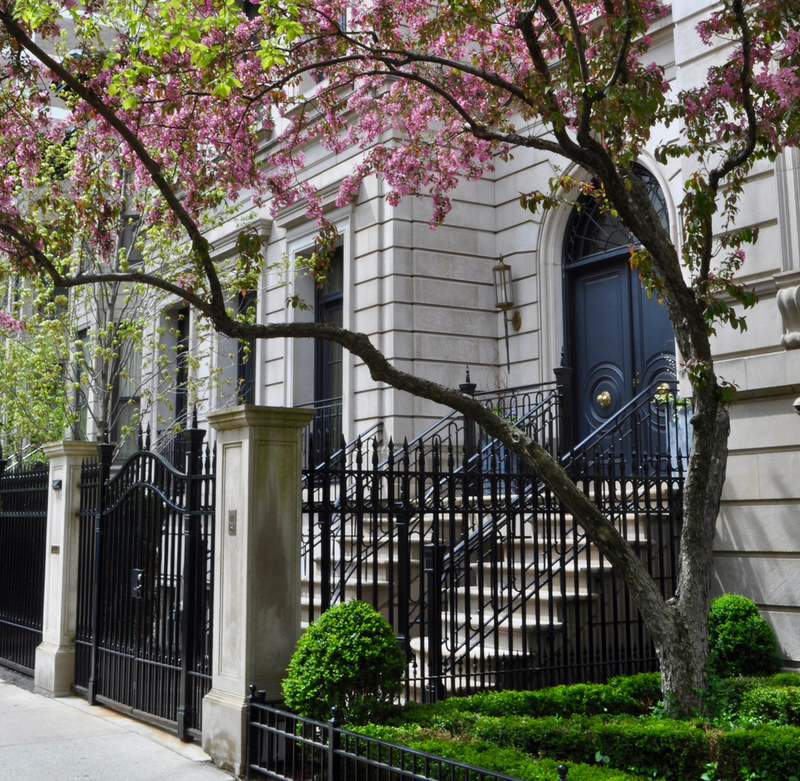 This focus is based on our expert knowledge of the area and the specific needs of buyers to these neighborhoods. We are not happy until you are happy. We understand how shopping for a home can be confusing or even scary. As you browse, feel free to contact us at any time. 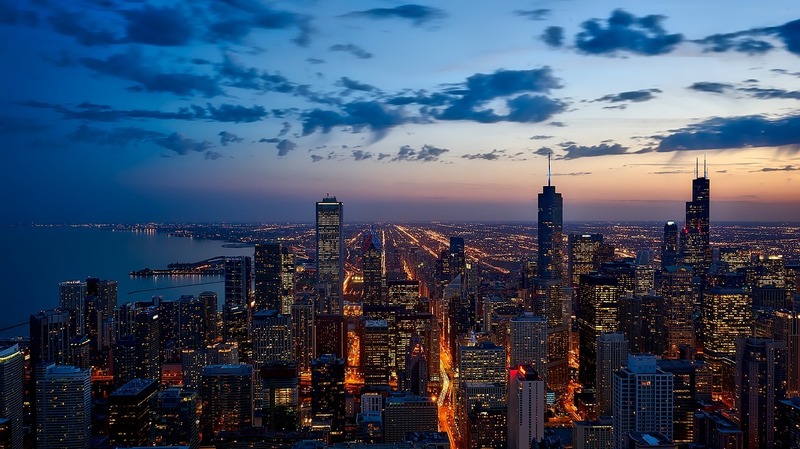 Our agents are always available to answer any Chicago real estate questions; nothing is too small to ask.